They shipped 9,251 units in 2018, up 853 units or +10.2%. Ferrari has posted yet another year of sustained growth where they either met or exceeded their targets. They shipped 9,251 units in 2018, up 853 units or +10.2% vs. previous year. Additionally, their net revenue grew to Euro 3,420 million, up 0.1% at present currency and up 3.2% at constant currency. Most of the revenue came from V12 models with a growth of 19.6%. The major contributor was the 812 Superfast. The V8 models were a little slower with a 7.3% increase in sales. 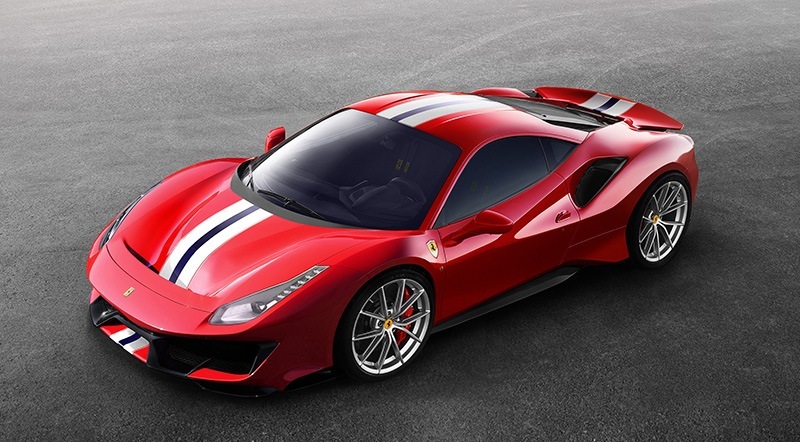 Most of the sales came from Portofino and the new 488 Pista. Ferrari has seen sustained growth across all the regions: EMEA increased 13.1%, Americas enhanced by 6.7%, China, Hong Kong, and Taiwan improved by 12.6% and rest of APAC grew 7.8%. For further details, check the official press release.